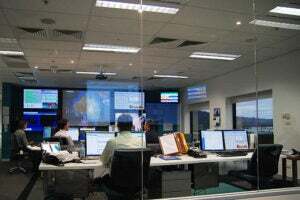 Airbus ProSky, the air traffic management (ATM) subsidiary of Airbus, was founded in 2011 to facilitate the development and support of ATM modernisation and optimization. With more than 20,000 new aircraft expected in the skies over the next two decades, the need to increase capacity is critical to air navigation service providers, airlines and airports. Airbus ProSky’s products and services in airspace design, airport solutions and air traffic flow management deliver just that. Airbus ProSky is committed to enhancing the performance and support of modern ATM systems such as Single European Sky ATM Research (SESAR) in Europe and the Next-Generation Air Transportation System (NextGen) in the US. A major goal of Airbus ProSky is to accelerate the implementation of these two programmes and link them together by capitalising on their technological, operational and commercial synergies. By taking a multi-dimensional approach including operational, technical and financial, Airbus ProSky will deliver next-generation services and systems needed for improved performance, today. 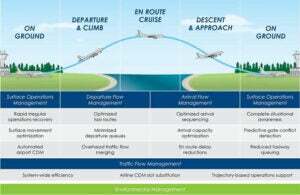 While the general public typically views ATM transformation as a sweeping set of technological changes in air navigation service provider (ANSP) infrastructure, the transformation must run deeper and further if we are truly going to support safe and environmentally sustainable air transportation growth for the next decade and beyond. This transformation must extend not only political and geographic boundaries, but also beyond the lines of traditional separation among ATM suppliers, users and stakeholders. The themes of collaboration must run both technologically and culturally. 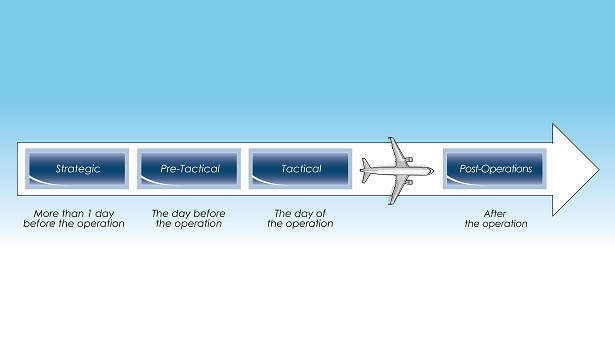 Clearly, the future ATM system brings a new model of collaboration between ground-based and airborne capabilities that was not possible in the past. 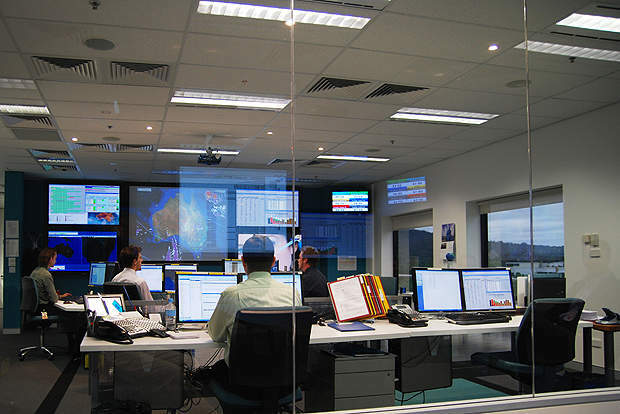 Airbus ProSky is dedicated to supporting collaborative decision-making (CDM) and the communication between ANSPs, aircraft operators and airport authorities for the benefit of the total system. Recent studies indicate that next-generation ATM systems can save the global aviation community over three billion gallons of fuel, eliminate 29 million tons of carbon emissions and reduce four million hours of delays. These savings amount to $29bn of net benefits in the US alone each year and $135bn globally in the first year of full system deployment in 2026. In total, the projected transformation will save $897bn. Built on the philosophy of intelligent technology, Airbus ProSky delivers best-in-class expertise and solutions to maximise efficiency, better performance, increase capacity and support eco sustainability, while allowing for effortless integration. Partnership and collaboration are crucial to delivering next-generation ATM solutions today. Partnering with ANSPs, aircraft operators and airport authorities, Airbus ProSky assesses the needs and requirements of the client to bring best-in-class tools for rapid ATM advancement. Volaris, the ultra-low cost airline operating the most extensive domestic route network servicing the Mexico, United States and Central America, selected Airbus ProSky, part of 'Services by Airbus,' to assist in deploying performance based navigation (PBN) airspaces at Tijuana and Guadalajara International Airports. Early this month, China Eastern successfully validated new 'Required Navigation Performance Authorization Required' procedures (RNP AR) at Yushu Airport with a demonstration flight at Yushu Airport. The Yushu airport sits at an elevation of 12,811ft with high surrounding terrain. This type of performance-based navigation (PBN) enhances safety in areas with challenging terrain. 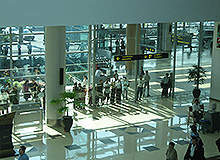 With more than 27 million passengers annually, El Dorado International Airport is one of the world's 50 busiest airports. In order to increase efficiency at and around the airport, Aerocivil is investing in airspace and ground optimisation that will allow the Colombian airspace to be prepared for tomorrow's demands. South African Airways (SAA) has received approval from the Federal Aviation Administration (FAA) to operate Required Navigation Procedures, Authorization Required (RNP AR) procedures in the United States (US) with their long-haul Airbus A330 fleet. SAA becomes the first A330 operator to receive this approval in the US. To anticipate future air traffic demand and ensure optimisation of flights arriving and departing in the Curaçao FIR, the Dutch Caribbean air navigation service provider is partnering with Airbus ProSky for a comprehensive air traffic flow management (ATFM) deployment initiated by an airspace study as a first phase. Airbus ProSky, OFNAC (Office National de L'Aviation Civile), IATA, and operators including American Airlines, Air France and Jet Blue met last month in Miami to validate the new airspace design for Cap-Haïtien International Airport and Port-au-Prince International Airport. To enhance safety, improve flight efficiency and airport accessibility, Airbus ProSky and its partners are proud to announce the kick-off of the RISE Project (RNP Implementation Synchronized in Europe). Together, with SESAR Joint Undertaking (SJU), they will implement performance based navigation (PBN) procedures at eight airports located in southern Europe. Air traffic management subsidiary enters a new era of innovative solutions. In an effort to improve efficiency, Onur Air has been approved by the Turkish DGCA for Electronic Flight Bag (EFB) Class II solution based on 'FlySmart with Airbus' iPad® on its Airbus fleet. Facing the challenging terrain of the Himalayas, Tibet Airlines seeks to introduce flights to Kathmandu International Airport with optimised required navigation performance (RNP) AR trajectories to enhance safety and efficiency. 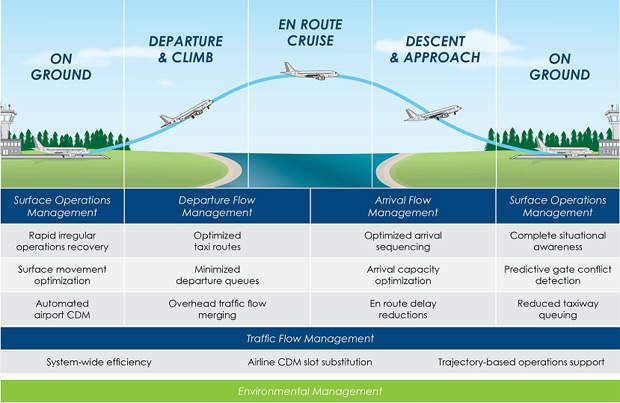 Increasing efficiency and capacity are key to responding to increasing air traffic demand. As such, Office National de L'Aviation Civile (OFNAC) will partner with Airbus ProSky to design the airspace of Cap-Haïtien International Airport (CAP) in Haiti. Last month's demonstration flight of required navigation procedures (RNP) AR was successfully performed at Liping Airport with an A320 aircraft belonging to China Eastern. Like many airports, Zurich International Airport is facing the challenge of how to improve efficiency in adverse weather conditions such as low visibility conditions. Metron Aviation president Monte Belger will be awarded the Glen A Gilbert Award at the Air Traffic Control Association's (ATCA) 59th Annual Conference and Exhibition, which will take place this week in National Harbor, Maryland, US. Airbus ProSky has been awarded a contract by the International Air Transport Association (IATA) to develop an Asia Pacific Air Traffic Flow Management (ATFM) Implementation Strategy that supports the collaborative efforts of key aviation states.